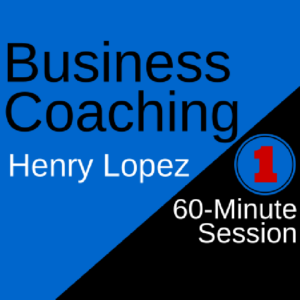 With Henry Lopez – Serial Entrepreneur, Small Business Coach, and Host of The How of Business podcast. Helping you start, run and grow your small business. 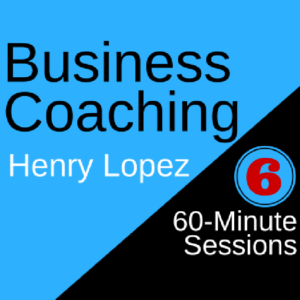 Business Coaching with Henry Lopez, serial entrepreneur and co-host of The How of Business podcast. Henry can help you assess if you are ready to be your own boss – and if you are not quite ready, he can help you put together a plan to get there! He can also help you develop your business idea, make the transition from the corporate world to entrepreneurship, develop your business plan and model, get your small business launched, and organize and manage your business for growth, profit and success! A Business Coach can help you get started with becoming your own boss, and provide guidance as you develop and grow your small business. Entrepreneurship can often be a lonely pursuit, and a good Coach is someone who understands what your are going through and helps you ask the right questions. 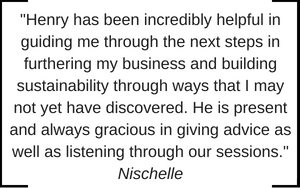 Your Business Coach is also someone who helps to keep you accountable and consistently focused on the next step towards achieving your goals. Henry Lopez is a serial entrepreneur, Business Coach, and co-host of The How of Business podcast and The How of Carwashing podcast. He offers private Business Coaching sessions to help you start and grow you small business. 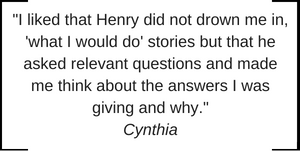 From helping you develop your idea for a new business, to growing your existing company, Henry can offer valuable guidance, advice and coaching to help you achieve success. 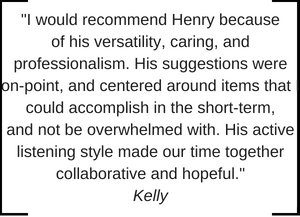 Henry has over 34 years of diverse business ownership and management experience. He has helped numerous business mentoring and coaching clients launch, manage and expand their small businesses. 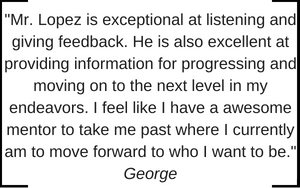 Henry takes a positive approach to working with his clients and has a unique ability for helping you ask the right questions, keeping you accountable, and helping you achieve your entrepreneurial goals. Henry has been part of starting and growing numerous businesses, including the small businesses shown above. This is a completely FREE coaching consultation, with no credit card required and no further obligation. 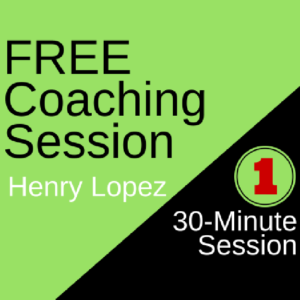 Henry offers one-on-one small business coaching sessions (phone or online video conference). His coaching services include single 1-hour sessions as you need them, with no further obligation. You may also choose to invest in a group of 1-hour sessions at a discounted rate. Henry also offers other custom coaching packages (please submit an inquiry for more information).